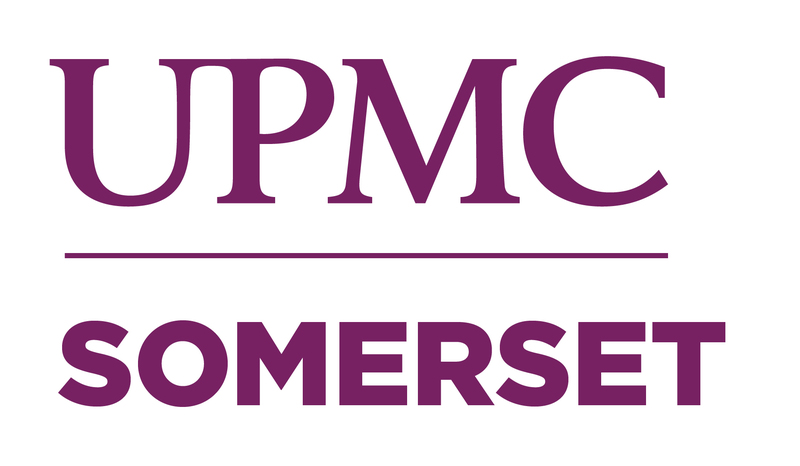 SOMERSET, Pa., Feb. 1, 2019 – Somerset Hospital officially became UPMC Somerset today, merging into the UPMC hospital network to ensure a future of high-quality patient care for Somerset and surrounding communities for generations to come. In June 2018, the Boards of Directors of both Somerset Hospital and UPMC signed a non-binding letter of intent to negotiate an affiliation agreement. Following a four-month-long regulatory review and due diligence process by Somerset and UPMC, the Boards co-signed a binding integration and affiliation agreement in November 2018, setting Feb. 1, 2019 as the target date for finalizing the affiliation. “UPMC has a long, successful track record of affiliations with like-minded hospitals. We know how much this hospital means to its surrounding communities and we are thrilled that Somerset has chosen to join UPMC,” said Leslie C. Davis, senior vice president, UPMC, and executive vice president and chief operating officer, UPMC Health Services Division. UPMC has committed to invest at least $45 million over 10 years to enhance services and upgrade facilities at UPMC Somerset. Expanding clinical programs, establishing a multi-specialty consultation program, adding a new primary care center, recruiting and retaining outstanding medical staff and updating information technology capabilities are among the initial investment priorities. “As part of the UPMC system, we now have the strengthened ability to meet the health care and related needs of our communities by sustaining and expanding high-quality, affordable and accessible services, including rural primary care and community-based services, behavioral health services and drug and alcohol programs,” said Mathias. UPMC also has assumed responsibility for all of Somerset Hospital’s outstanding liabilities, including its pension and benefit plan obligations. The new affiliation does not affect patients’ insurance coverage. UPMC Somerset will continue to honor the contracts it has in place with regional and national insurers and has reaffirmed its commitment to continue working with multiple payors in the future. The board of UPMC Somerset consists of nine directors, including six appointed by the current Somerset Hospital board and three designated by the UPMC board.